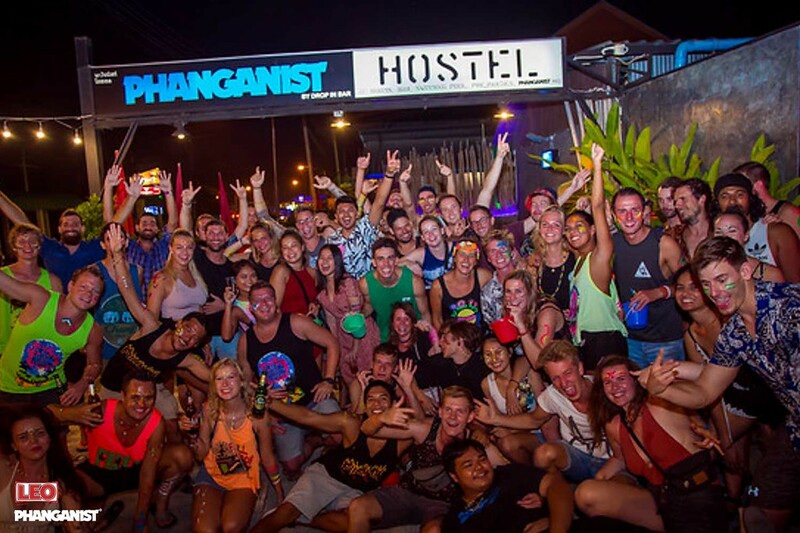 Party hostels are becoming more and more popular around the world. So what is it? Just the place to drink-dance-sleep-repeat or something more? 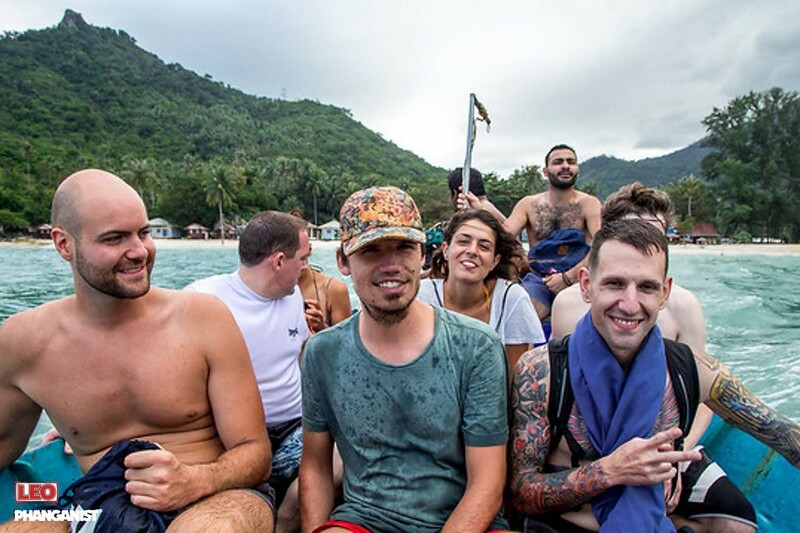 I’ve never heard about that type of hostels before coming to Koh Phangan. To tell you the truth, I always tried to escape staying in a simple hostel – preferring cheap B&B or renting a room in the apartment (and trust me, sometimes that wasn’t really great). I thought that hostels were not that pleasant places to stay – sharing bedroom and a bathroom with a crowd of people you don’t know was never my dream. But staying in a hostel in Rome, Italy for the very first time changed my perspective. I found out that hostels can be clean, nice and great places to socialize. It’s a place that’s goal is to get people to know each other. 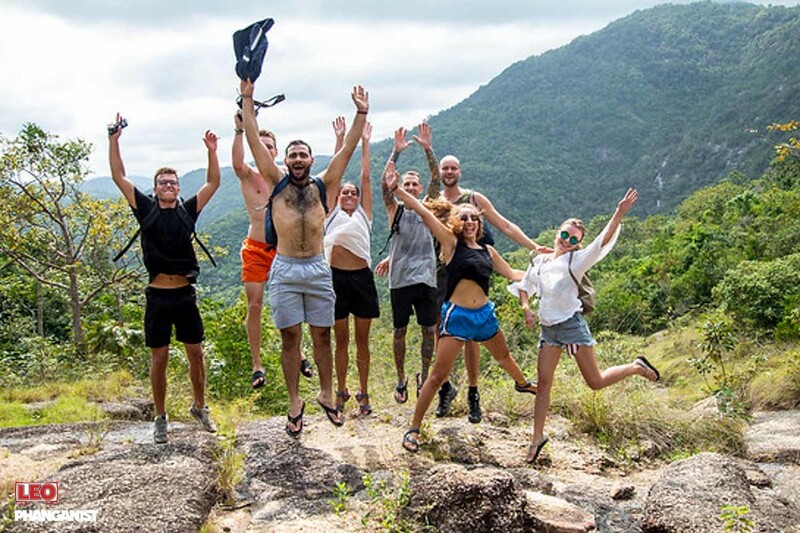 As all the guests usually are backpackers and travel alone – here the staff encourages them to get social. And to your surprise here you even can find a companion to proceed your travel. You will be amazed to see people of so many different nationalities. So don’t miss a chance to find out more about your future travel destinations. As the aim of the hostel is to make everybody social – here will be lots of activities: game nights, pub crawls, day tours. And of course – going out together to the Moon parties. So also expect warm-up pre parties. It’s not just couple of hours in the afternoon, but whole day. So there surely will be a bar in the party hostel that serves magic potion that make everybody friendly and social. As written above – lots of people plus drinking equal noise. So party hostels are not the best place if you are looking for a peaceful night’s sleep. But usually the parties end around midnight, when all the people who want to continue the fun leave for other places. But anyways after big buzz there will be quieter days. For example after the Full Moon party the majority of people usually leave – so you can relax by the pool or in a hammock. There will be photos taken. You’ll be fine if you forget your phone for the day because someone else will have it. Expect to scroll through your Facebook and see lots of new friends and photos. Parties, games, drinking will bring some of the guests into the interesting mood. So you might hear people really-really enjoying their time here. And there will be gossips about whos and hows. Here you might find a backpacker who was just passing by but never left. They even sometimes got a job in the hostel, in return for free food and accommodation. It’s always nice to see a fellow traveller making a base in a foreign country. And get some inspiration. 10. Party hostels are for everyone. Whoever you are, wherever you from or going to – here everybody is welcome. You won’t have to fit in, because it’s a place for those who are on the road and seeking for home – just as you are.